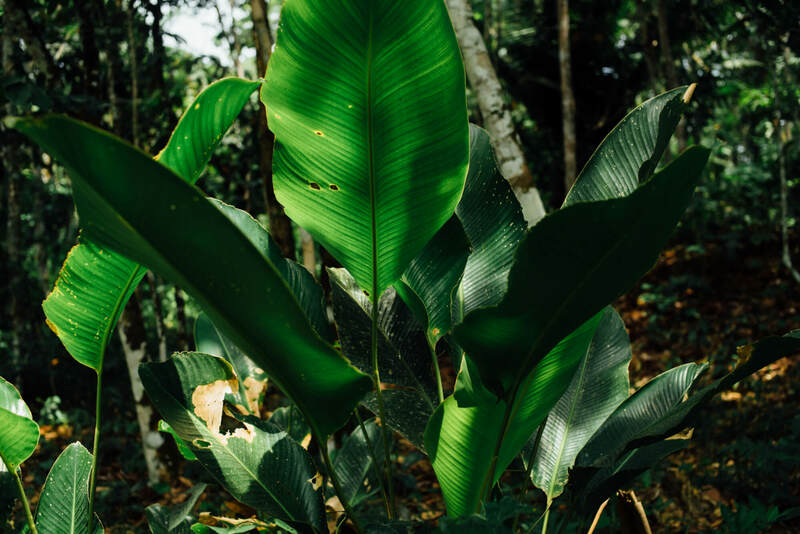 We focus our work on the traditional uses of medicinal plants and trees found in the Peruvian Amazon. A strong master plant dieta allows you to establish and nurture not just a deep connection with your own spirit, but also with the plant spirit you diet, that has the capability to become your ally, guide, and protector in life. In addition to healing deep-rooted pains or obstacles, our maestros work with the plant spirits to uncover people's true potential and imprint cleansing vibrations on the auric field. This powerful energetic work continues to grow and reverberate in your life long after you leave, which often results in deep transformations. 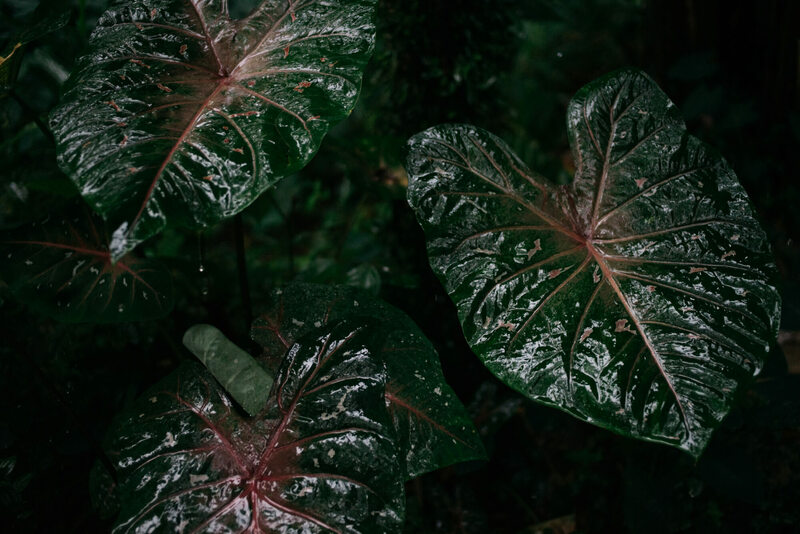 A strong master plant dieta allows you to establish and nurture not just a deep connection with your own spirit, but also with the plant spirit you diet, that will become your ally, guide, and protector in life. What is a Master Plant Dieta? 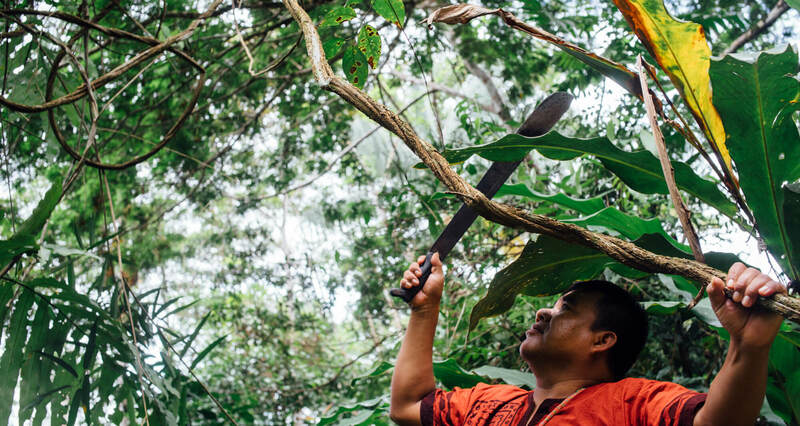 In traditional Amazonian shamanism, the master plant dieta is a process in which the dietero enters isolation in the rainforest, adheres to a very limited diet, and ingests and cultivates a relationship with a plant to learn the teachings and healing modalities that the spirit of this plant has to offer. 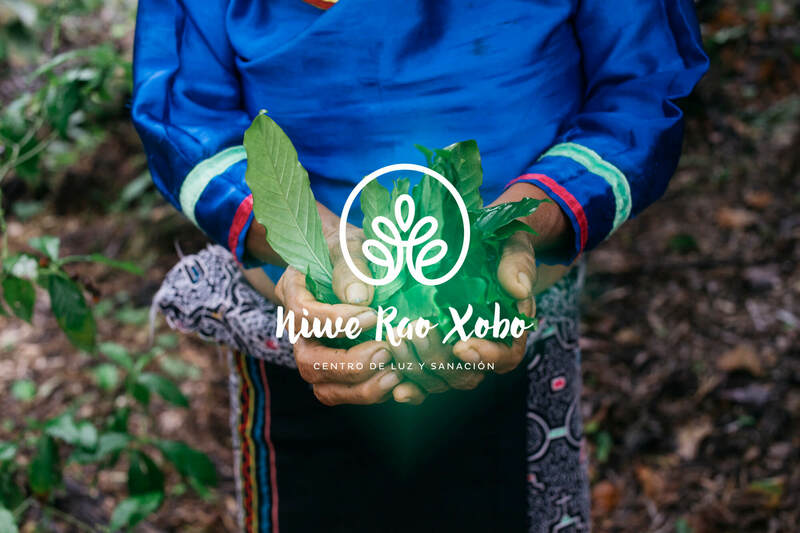 Here at Niwe Rao Xobo we have curated a journey that allows you to step on to the path of the dietero, to access the ancient and eternal wisdom of the master plants and allow them to reveal that same wisdom within you. 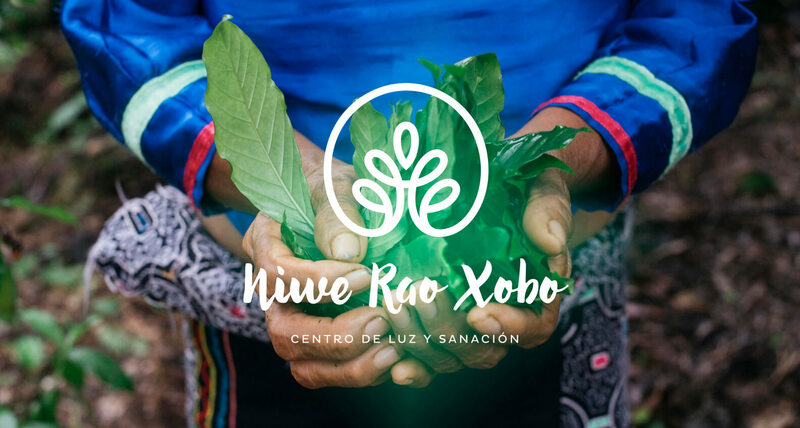 at Niwe Rao Xobo we have curated a journey that allows you to step on to the path of the dietero, to access the ancient and eternal wisdom of the master plants and allow them to reveal that same wisdom within you. Maestra Ynes is the beating heart of our center. Coming from an ancient lineage of healers extending back 200+ years, Ynes is one of the last female healers in the region that can heal on the highest spiritual level (Onanya) in the Shipibo healing cosmology. A healer of her caliber will have dieted the most powerful master plants for years at a time. Some of Ynes' longest dietas have extended two years where she had to follow strict restrictions on food and human interaction. Over the past 55 years, she has dieted in the jungle on numerous occasions in complete isolation. Having apprenticed under her great-uncle, great-grandfather, and grandfather, among other healers in her family, Maestra Ynes is a highly regarded as a powerful lady of light and a loving matriarch in her family. She is the foundation of our family which continues to learn and expand as a healing center of renewal and reconnection. Maestra Ynes is the beating heart of our center. 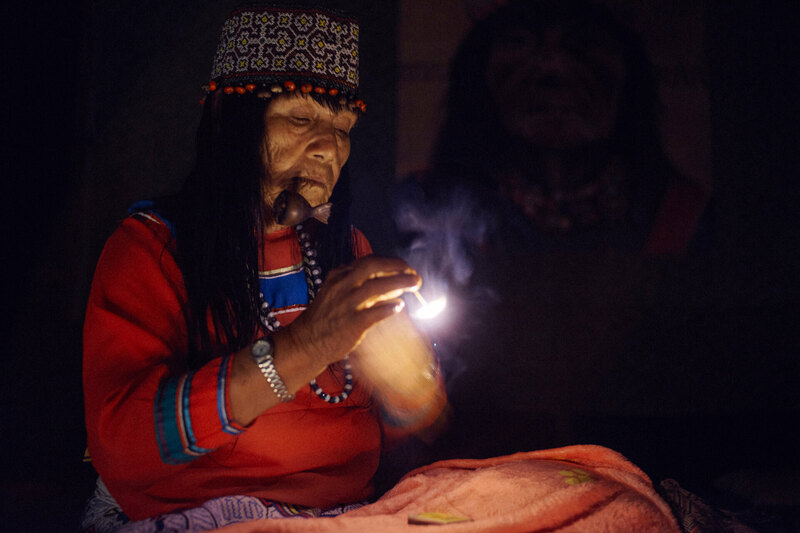 Coming from an ancient lineage of healers extending back 200+ years, Ynes is one of the last female healers in the region that can heal on the highest spiritual level, Onanya, in the Shipibo healing cosmology. A healer of her caliber will have dieted the most powerful master plants for years at a time. Some of Ynes' longest dietas have extended to two years where she had to follow strict restrictions on food and human interaction. Over the past 55-years, she has dieted in the jungle on numerous occasions in complete isolation. Having apprenticed under her great-uncle, great-grandfather, and grandfather, among other healers in her family, Maestra Ynes is a highly regarded and powerful lady of light and a loving matriarch in her family. She is the foundation of our family which continues to learn and expand as a healing center of renewal and reconnection. We offer a complete medicinal plant healing journey that aims to heal trauma, psycho/emotional and physical issues and obstacles, on both a physical and spiritual level. We curate our dietas with care and attention to each participant's specific needs, to guide you with the right plant and offer additional treatments you may require. From the seven main plants with which we work, a specific master plant is chosen for each participant that supports their unique healing and growth. To promote a strong and beneficial diet, we work with plants on both a physical and spiritual level. 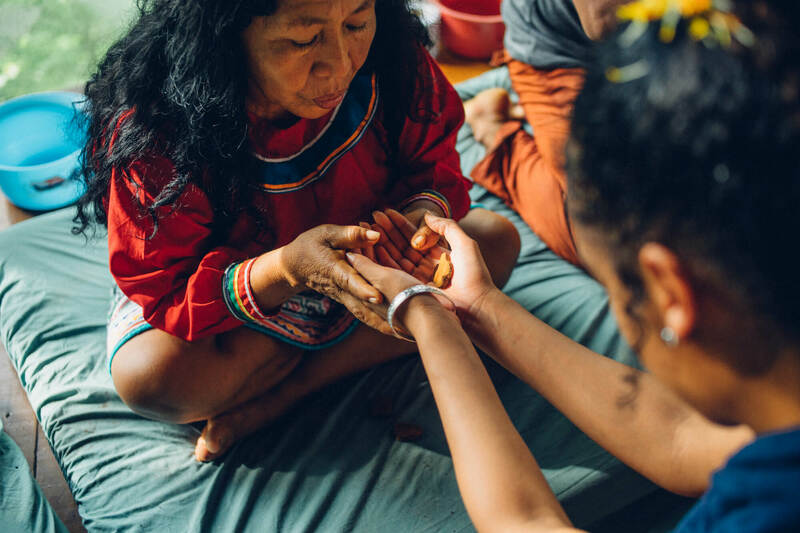 In addition to the ayahuasca ceremonies and master plant dieta, our maestros may treat participants with any long-standing physical illnesses with plant remedies that support and nurture the deep work with the master plant and ayahuasca. promote a strong and beneficial diet, we work with plants on both a physical and spiritual level. 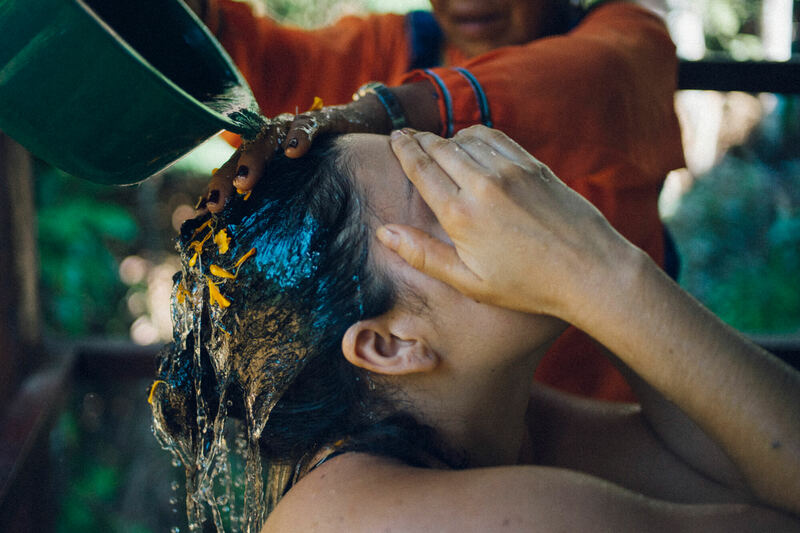 In addition to the ayahuasca ceremonies and master plant dieta, our maestros may treat participants with any long-standing physical illnesses with plant remedies that support and nurture the deep work with the master plant and ayahuasca. 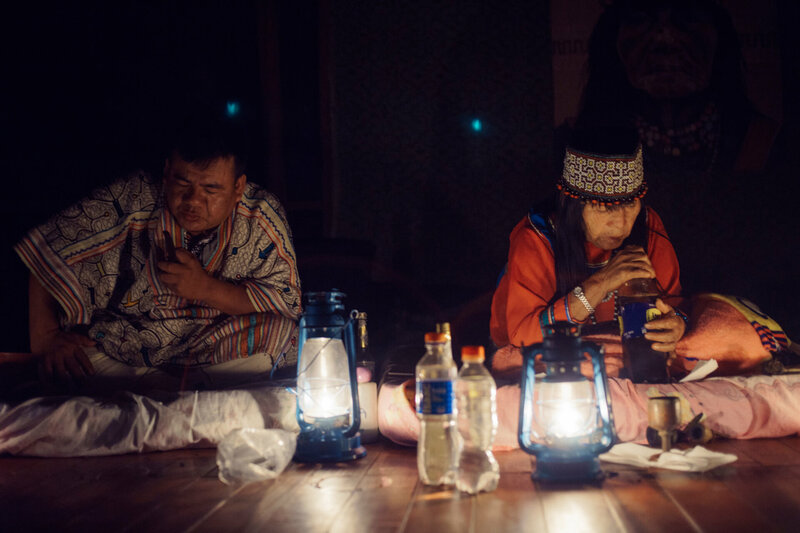 Facilitators at Niwe Rao Xobo have developed an intimate and trusting relationship with us and serve as an important communication bridge to make sure participants have a full understanding of the dieta process and the Shipibo medicine system. Facilitators will act as linguistic and cultural translators and interpreters for any communication needs between us and our guests as well as generally supporting and caring for participants in the ceremonies and in the day-to-day. 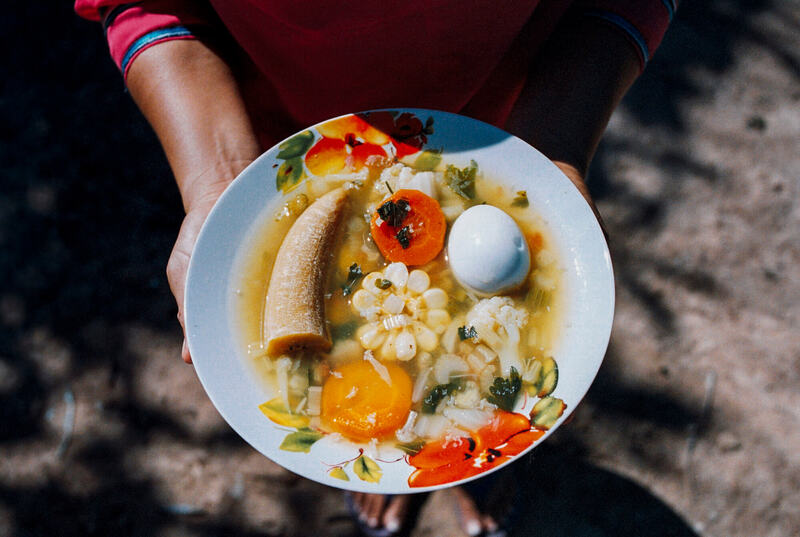 Our facilitators have many years of experience working with the medicine: dieting within the Shipibo system; with our family and supporting guests with diverse backgrounds and healing needs. 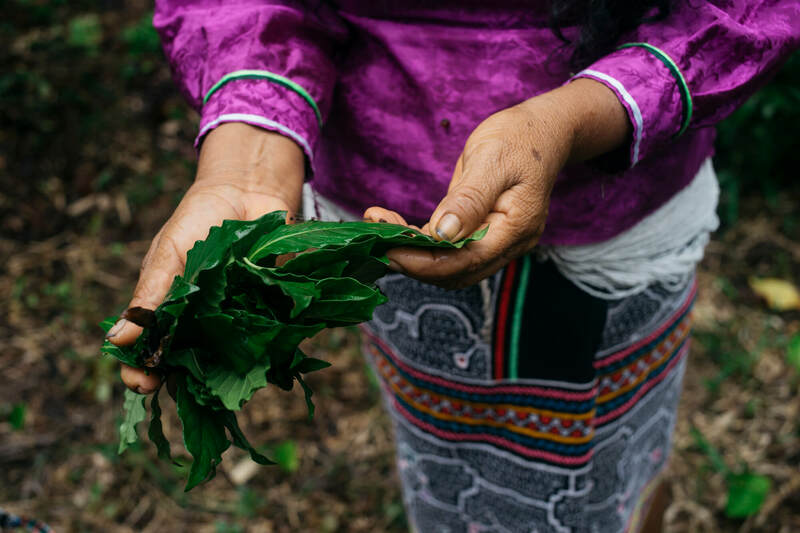 They help us to hold a safe and compassionate space for guests to go deeply into the work with the plants and meet the joys and challenges of the dieta process. Facilitators will act as linguistic and cultural translators and interpreters for any communication needs between us and our guests as well as generally supporting and caring for guests in the ceremonies and in the day-to-day. Our facilitators have many years of experience working with the medicine: dieting within the Shipibo system; with our family and supporting participants with diverse backgrounds and healing needs. They help us to hold a safe and compassionate space for participants to go deeply into the work with the plants and meet the joys and challenges of the dieta process. 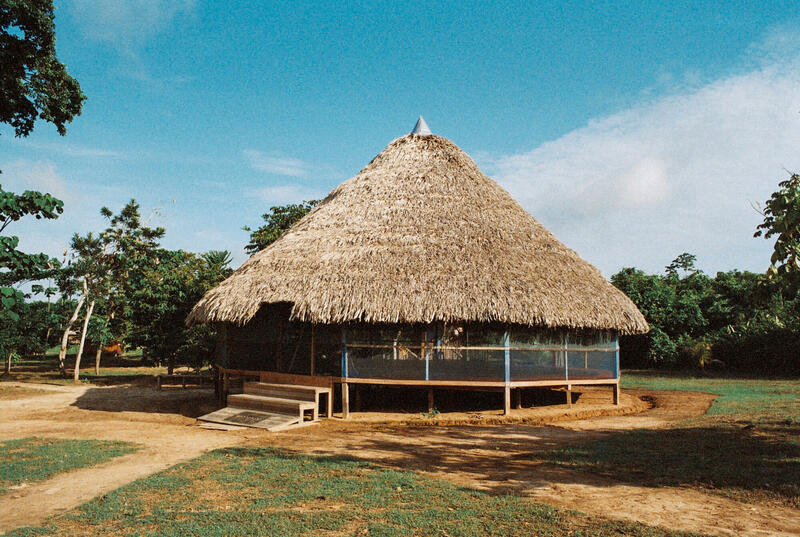 We are a unique Shipibo healing center that it is fully run and operated by Maestra Ynes' family. Every member of our family takes on their specific role of service with great care, and our work is offered with love and gratitude for the medicine and plants that guide our life. 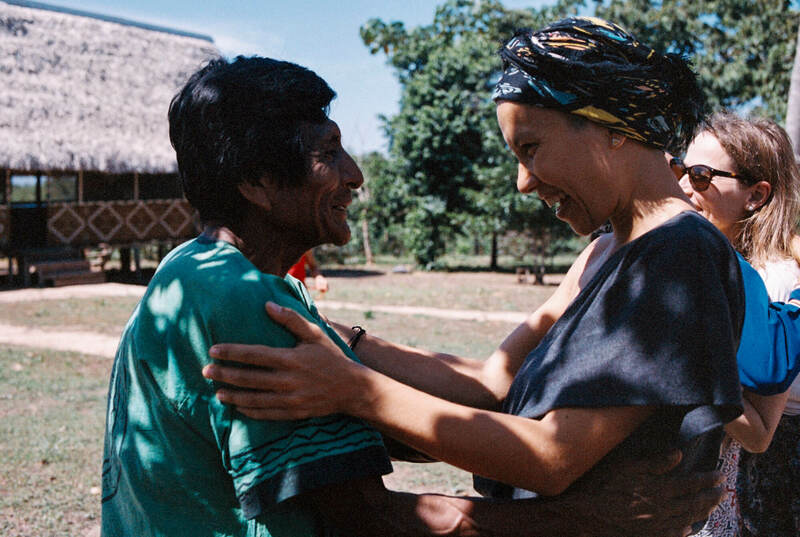 Our family creates a safe space for participants who have never been to the Amazon and/or participated in a dieta, and nurtures your journey of self-discovery with full integrity. We feel honored to take on the responsibility of this important work.